After the aqua aerobics session for parents, mornings are given over to 6- to 12-year-olds for crafts, sports, outings, etc. On the programme: crafts, sports, team games and treasure hunts, etc. A great time to make new friends. Sports activities (for all ages) are organised in the afternoons for family fun. In the evening, have a laugh at one of our rich and varied themed evenings! 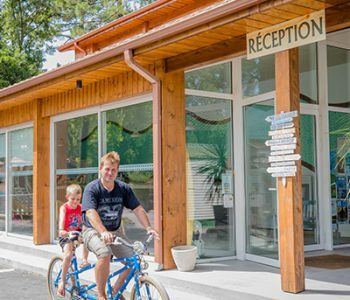 This year, the campsite offers activities from 7 July to 30 August 2019. Your children will make lots of friends during your stay. Children aged 6 – 12 are invited to our children’s activities so they can all have a good time together. A playground close to the restaurant terrace means that they can let off steam safely. 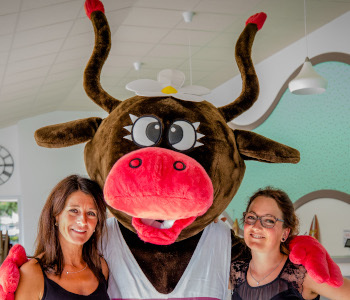 Proud representative of the campsites of Landes, this famous little cow will be around throughout your stay during the summer season. You can meet her at the welcome drinks reception where she will be delighted to pose for photos and give hugs to young and old alike. Bakita postcards and soft-toys are available at reception. A variety of themed evenings (dances, concerts, petanque tournaments, quizzes, magic shows, etc.) 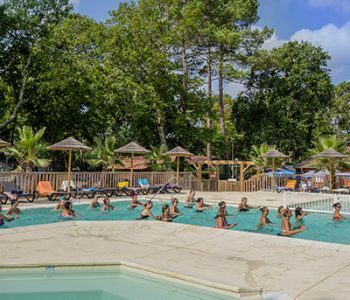 will be scheduled during your stay to entertain you and leave you with unforgettable memories of the great ambience you will find at the Lou Pignada campsite in Landes.  The Lou Pignada campsite in Landes has several areas for playing boules, a sandy area for team games (beach volleyball, badminton, beach football, etc. ), ping-pong tables and a children’s playground for toddlers. Walks and cycle rides can also be suggested. Activities are only available during the school summer holidays.